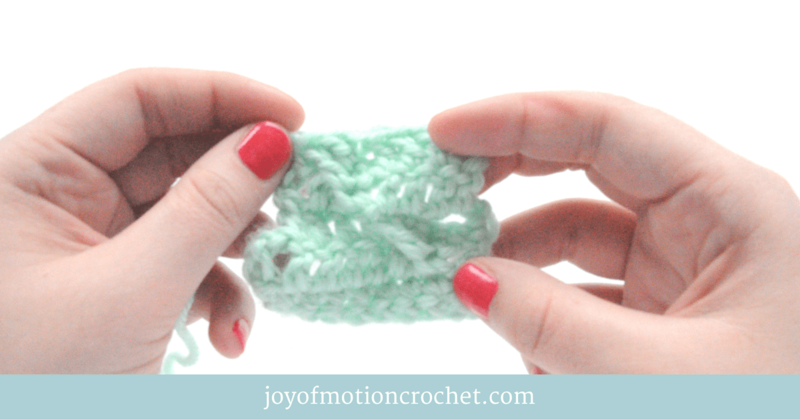 CROCHET HOOK SIZES: WHY THE FUZZ? When it comes to crochet hooks sizes, there’s a lot of fuzz, confusion & terms out there. 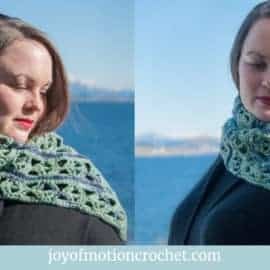 Consequently there’s often lots of questions buzzing & you might be unable to find the correct crochet hook size suggested for a crochet pattern. So what’s the problem you might think? Easy answer: Different crochet hooks sizes & terms in different parts of the world. Hence a huge amount of google searches, frustration & questions. In addition there’s also crochet hook sizes that are not decided on measurements & makes hook sizes different from different brands. Oh-no! If you’re just looking for the cheat sheet, just click to download a complete list of crochet hooks sizes. Click picture below. 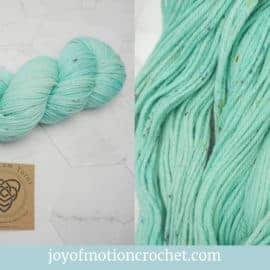 I’ve added everything there is to learn about crochet hook sizes to this post & also made an amazing cheat sheet for you to download. I mean, there’s nothing better than having this complete cheat sheet at arms reach. Because there’s always a good time for crochet. Next I’m also teaching you what crochet hook size standard to live by, as it’s the most consistent & measurable sizing that’s out there. Finally I’m adding a list of my favorite crochet hooks, as you might want to try new hooks for your next project. 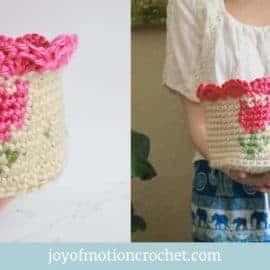 Before I start teaching you about crochet hook sizes, I’m going to show you my personal experience & why I find understanding different crochet terms important. I’m a fan of being able to understand crochet no matter what part of the world you come from. 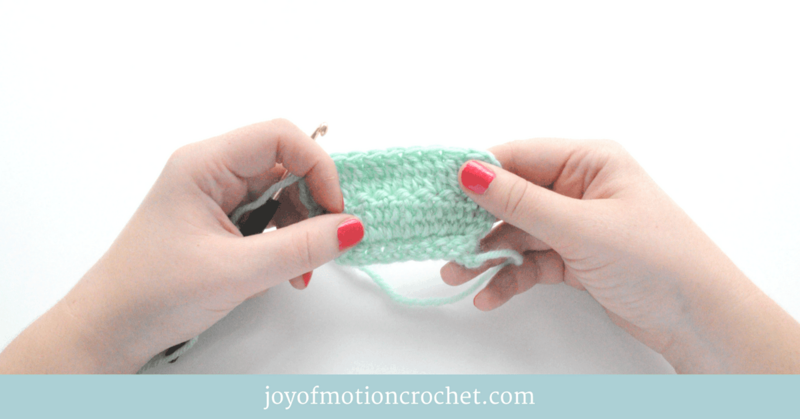 When I learned crochet for the first time I learned it from my grandmother & I learned it all with Norwegian terms. I did not have any crochet patterns back then, but just crocheted along with my grandmothers very small crochet hook & a even thinner thread. At least that was how tiny it seemed for a newbie crocheter. 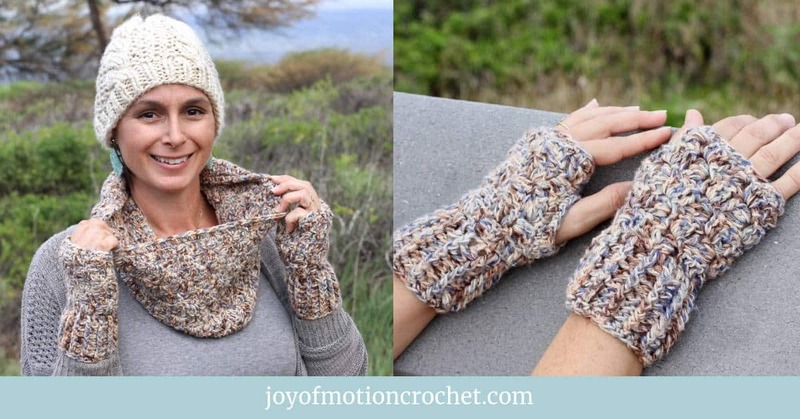 I didn’t love it at first; the really small crochet hook & the thin thread scared me away. It was many years later that my grandmother once again thought me the basic crochet stitches that I fell in love with it. 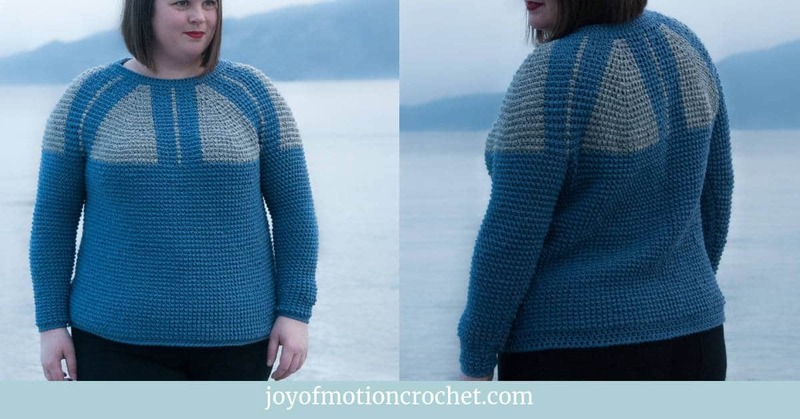 I went on and bought a bigger crochet hook & thick yarn, and found a Norwegian crochet pattern that I loved. 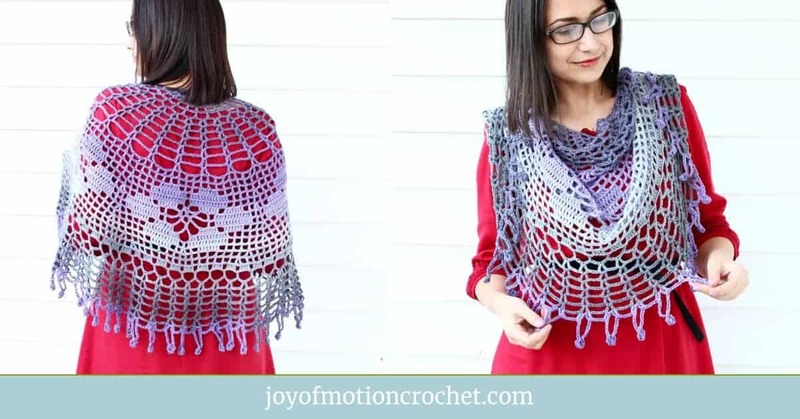 It was mostly chains & single crochet stitches, & I figured out how to read the crochet patterns on my own.
. Once again I learned to read the crochet patterns & made myself familiar with US crochet terms, then also UK crochet terms. This meant hours of Google searches, but I also was able to make some amazing & beautiful creations. 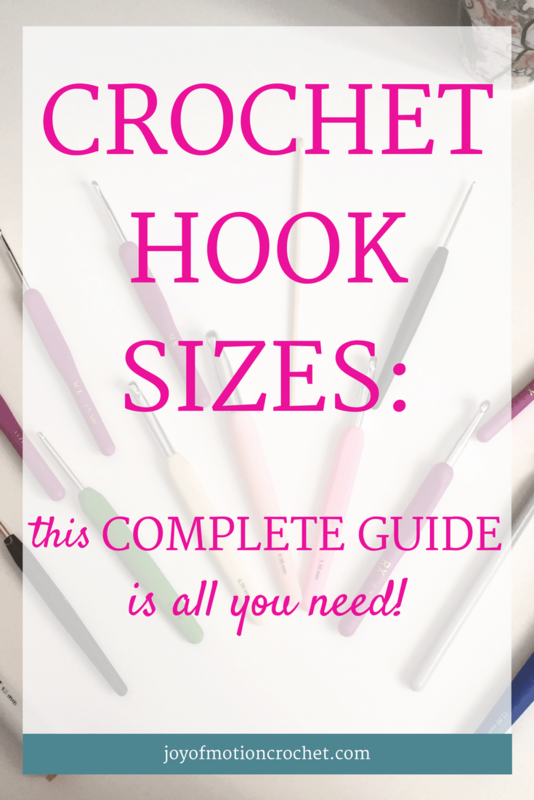 But today I’m saving you time by teaching you about crochet hook sizes right here. If you’re in a hurry & don’t want to read further, there’s always a possibility to download the cheat sheets right now, just click the picture below. The metric crochet hooks has a sizing usually ranging from about 2 mm, or even as small as 0.75 mm or less. Those small sizes is often steel hooks & are used when crocheting with thread. I’m most familiar with Pony Steel Crochet Hooks, but I’m also usually working with hooks that are bigger. 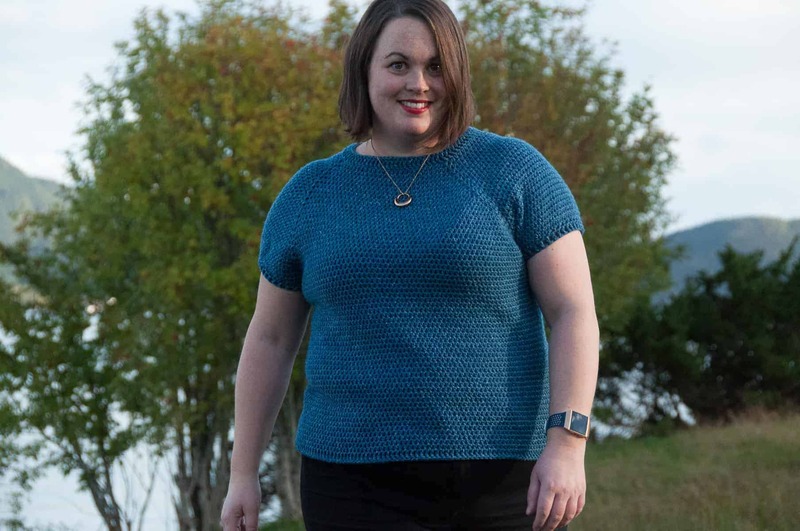 The biggest sizes has increased the last few years, as really thick yarn has become more popular. Personally my biggest crochet hook is size 15 mm from Knitpro, but as an example Loopy Mango has hook sizes as big as 25 mm or 35 mm. 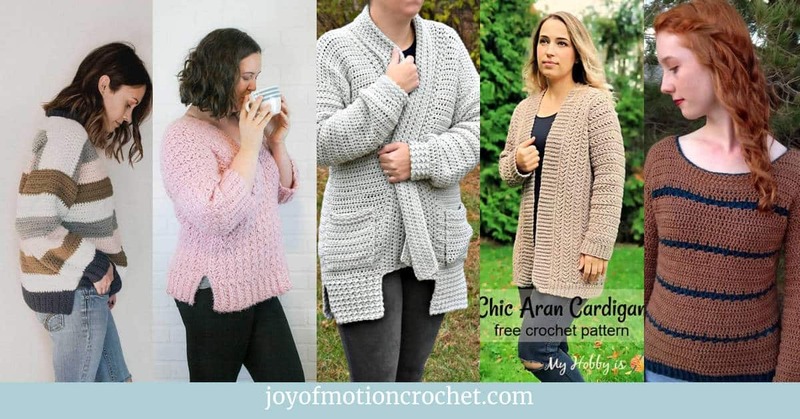 When it comes to US or American crochet hook sizes there are actually 3 size methods. The sizing with letters & numbers are almost parallel. One equal hook can for the most part have both a numbered size & a letter size. An example is B is equal to size 1, furthermore C is equal to size 2., and so on. Some have their own size, as size 7 is in the middle of G (equal to size 6) and H (equal to size 8). The numbered sizes range for the most part from 1 up to 15. The lettered sizes usually range from B to size Y. 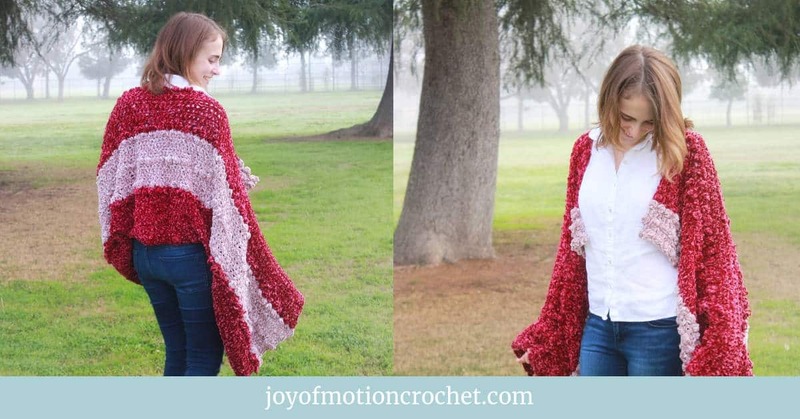 The Y size is as a result of jumbo yarn weights, as I mentioned with the big Loopy Mango crochet hooks. The hooks in these sizes is also often called aluminum crochet hooks, but now a days crochet hooks in these sizes are made of different materials. Some of my favorite crochet hooks in these sizes are actually made of wood. 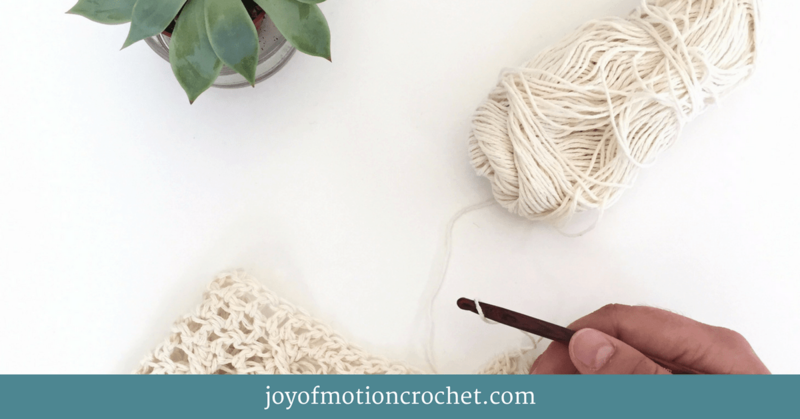 Resource:Read more about my favorite crochet hooks & find other crochet essentials. The sizing in the UK is also often used in Canada. Or as you’d might say Canadian crochet hooks sizes. The sizes are given in numbers ranging from 14 as the smallest hooks & the biggest hooks are numbered 000. The smallest size is equal to 2 mm crochet hooks, while the biggest 000 hook is equal to a 10 mm crochet hook. 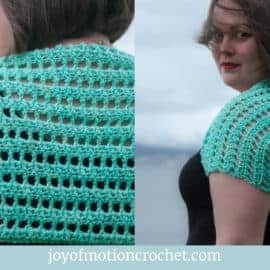 As far as I know this UK sizing is quite old & I’ve seen them named “old UK crochet hook sizes”. The steel hook sizes usually have their own terms & cheat sheets. For me steel hooks are more the “old school” crochet hooks, those I learn to crochet with together with my grand mother. Steel hook sizes are actually different in UK & US, and both are numbered. The US steel hook sizes range from 14, the smallest hooks, up to the size 00, the biggest hooks. Furthermore the UK steel hook sizes range from 7, as the smallest hooks & the biggest steel hook size is 0. Usually these steel hooks are the same as the ones mentioned in metric crochet hook sizes with sizing from 0.75 mm and with 3.5 mm as the biggest size. As I mentioned at the top, I’m automatically thinking of Pony Crochet Hooks in relation to steel hooks. 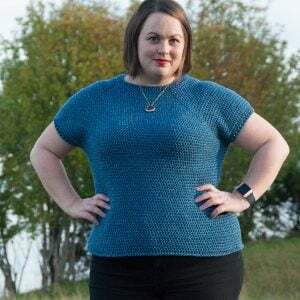 As I mentioned in the beginning there’s actually only the 1 type of crochet hook sizing that is based upon actual measurements. That’s also why I’m totally going to suggest you start using these hooks. I mean, what if you make something with the hook size suggested, but it actually turn out wrong? 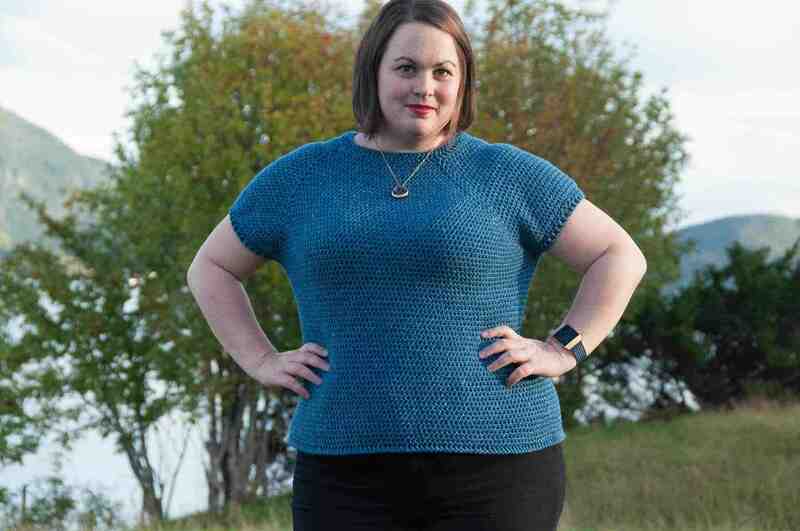 Your solution is crochet hooks with metric sizing. The metric sizing is, as mentioned, actually based on a measurement, as the name might suggest. The size is given in millimeters (mm) & consequently every hook based on this measurements should be the same. Related: Craft Yarn Council also suggest that you should use metric crochet hook sizes. 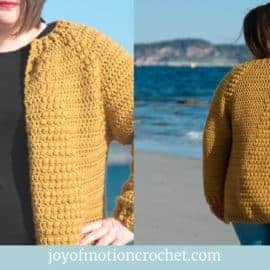 They actually work to make sure that any crochet hook has the metric sizing, & in the US the metric sizing come in addition to the other sizes. As you’ve already might have understood there’s such a huge & confusing amount of crochet hooks sizes out there. What makes me the most confused is that many of the sizes also are named with a number. As an example there’s actually 4 different crochet hooks with the size 4. These are equal to size 1.65 mm, 2 mm, 3.5 mm & 6 mm, consequently totally confusing! To make this easier for you I’ve made 3 cheat sheets for the crochet hook sizes. All of them are available for download if you click the download picture below. Finally you can also see them further down on this page, remember to Pin them to find them when in need. 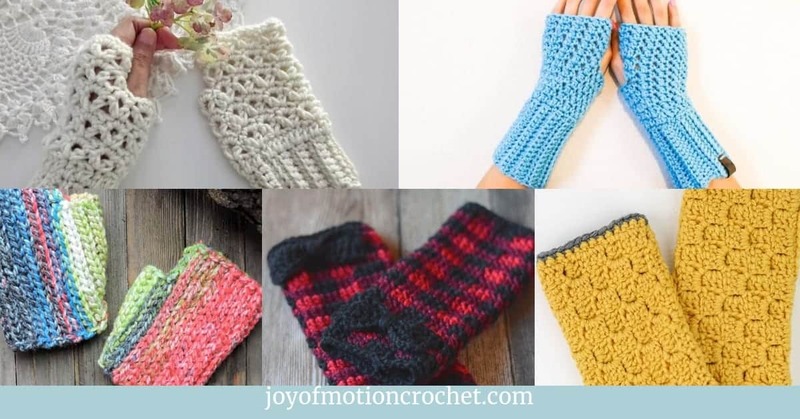 As I promised in the beginning I’m adding a few crochet hook sets or brands that I love & use. All of my crochet hooks are sized with metric measurements. Further some of them also have the US lettered sizes. These hook brands I’ve also mentioned in the text above, as they are quite relevant as an example for this post. Knitpro Crochet Hooks – Weaves (my 12 mm favorite hook is from this brand). KnitproCrochet Hooks – Symphony Rose (wooden crochet quality crochet hooks). PonyCrochet Hooks – Steel (my smaller crochet hooks – don’t use them as often as the others). There you can find great brands & hooks. The fact that the metric (mm) hook sizes are measurable & best as a reference. Finally please comment below & ask questions, let me know your thoughts!